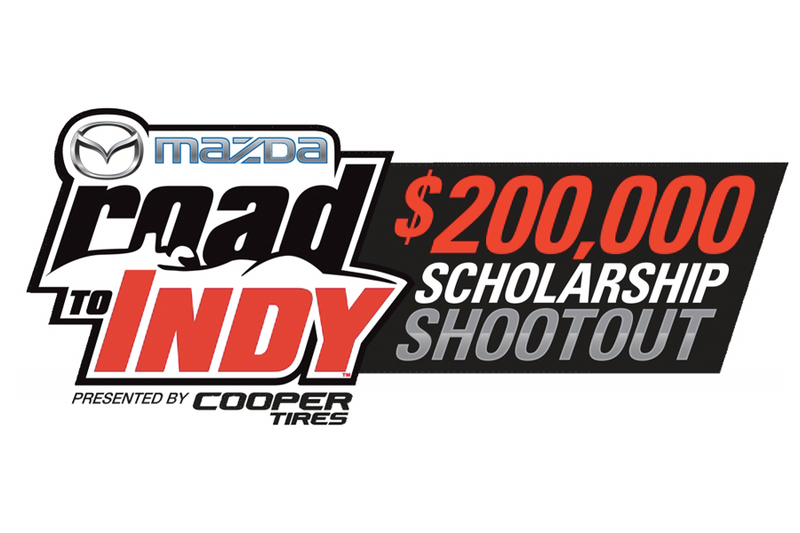 A young racer’s life will be changed this coming weekend as 17 drivers representing nine nations and four different continents vie for superiority in the Mazda Road to Indy USF2000 $200K Scholarship Shootout. The second annual event will take place at the Bondurant Racing School in Chandler, Ariz., just outside of Phoenix. A Mazda Scholarship valued at $200,000 is on offer to ensure entry into the Cooper Tires USF2000 Championship Powered by Mazda, in 2018. USF2000 is the first rung of the proven and highly acclaimed Mazda Road to Indy Presented by Cooper Tires open-wheel development ladder which provides Mazda Scholarships at every level to allow talented young drivers to progress all the way from the grassroots of the sport to the Verizon IndyCar Series and the Indianapolis 500. 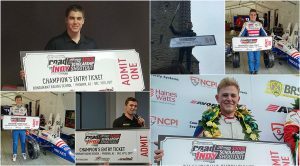 Last year’s inaugural Mazda Road to Indy Scholarship Shootout was won by Florida teenager Oliver Askew, who went on to claim this year’s USF2000 championship title with Cape Motorsports and secure a second Mazda Scholarship which will allow him to graduate onto the next step of the ladder, the Pro Mazda Championship Presented by Cooper Tires, in 2018. The shootout will take place over two days, December 9-10, at the full 1.6-mile road course at Wild Horse Pass Motorsports Park (formerly known as Firebird International Raceway) in Chandler, Ariz. Drivers will compete in a fleet of identically prepared Formula Mazda cars fitted with Cooper tires. An exhaustive assessment of all 17 drivers will be undertaken by an accomplished panel of judges comprising former IndyCar driver Scott Goodyear, factory Mazda representatives Jonathan Bomarito, Andrew Carbonell and Tom Long, plus inaugural shootout winner Askew and 2017 Pro Mazda champion Victor Franzoni. The winner of the Shootout will be announced at the conclusion of on-track activities and judging deliberations. “This year presents another outstanding driver line up for the Shootout,” said Dan Andersen, owner and CEO of Andersen Promotions. “All of these drivers have impressed with their talent, and the judges are going to have a difficult decision to make on Sunday.